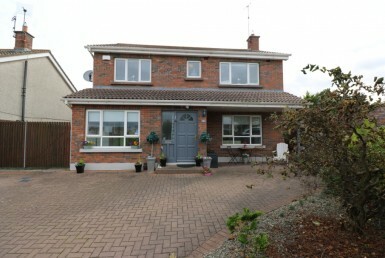 Excellent 5 bedroom detached property situated in the coastal area of Laytown, Co. Meath. 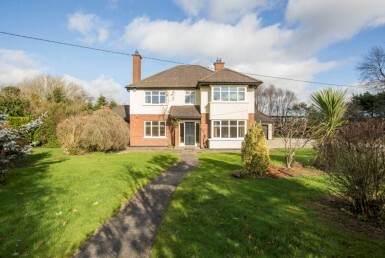 This property is well planned with spacious interiors. 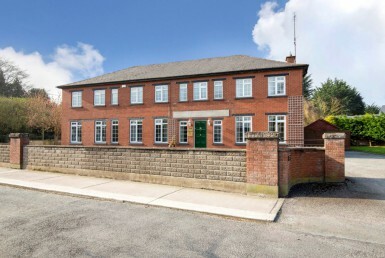 The living and reception rooms plus the kitchen/dining area are of generous proportions and good dimensions. 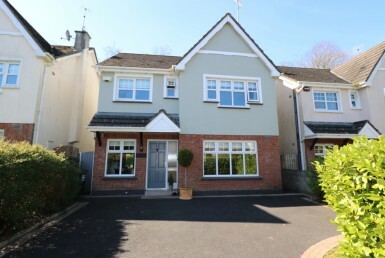 There are 5 bedrooms (1 x en-suite) and the living space is presented in walk in condition and is tastefully appointed with many fine outstanding features including a flush fitting solid fuel stove. 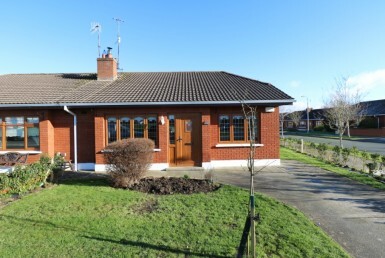 Beach Park is a very sought after location on the Meath Gold Coast and this well cared for development is within walking distance to the local shop, Laytown Beach, Laytown & Bettystown Golf & Tennis Club and all other amenities the seaside village has to offer. 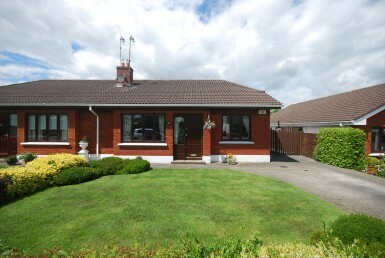 With easy access to Drogheda Town and Dublin City via road and rail, this property has huge appeal and is highly recommended to any purchaser seeking a good quality very well maintained family home.